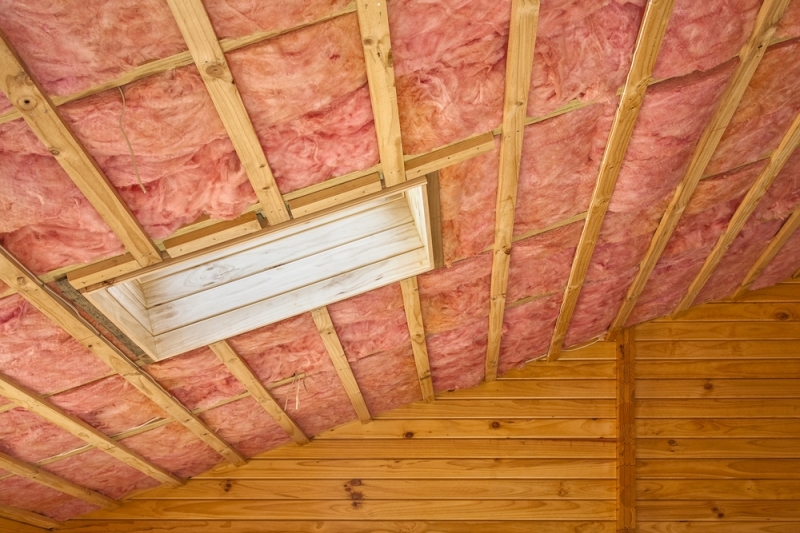 Properly insulating your home can significantly reduce heat loss in the winter and heat gain in the summer. The end result is lower fuel costs and electric bills. It is important to know where to insulate and what insulation product is right for each application. It is a challenge to keep up with the changing building codes, and far from simple. We have worked hard to bring in to stock the right products that keep you within the code guidelines. We stock Certainteed brand fiberglass insulation including kraft paper faced and unfaced rolls and batts in a large selection of R-values, thicknesses and widths. We also offer Roxul specialty insulations. We carry Dow BLUE™ STYROFOAM™ polystyrene insulation sheets for foundations, walls and roofs. 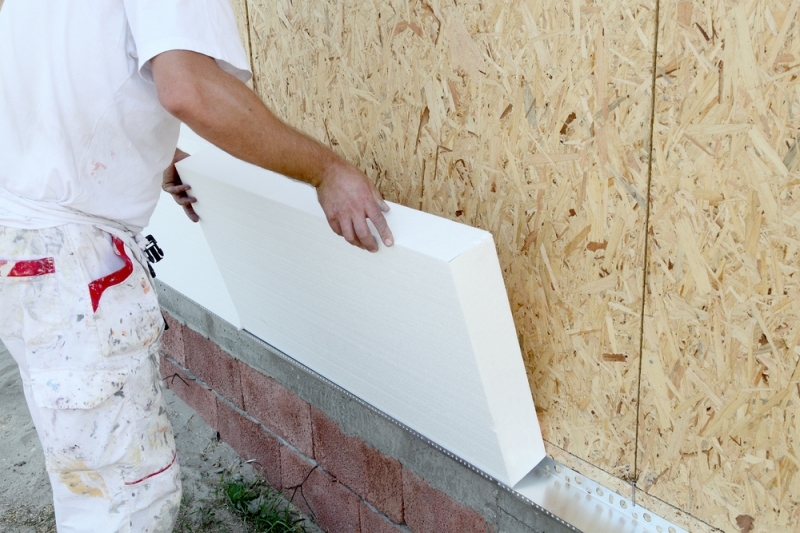 Atlas R-Board® is a rigid foam board insulation that combines a high R-value, with durability from a fiberglass face. SIS (Structural Insulated Sheathing) is now in stock. Additional options for insulation include a complete line of Tyvek house wrap and tapes, a variety of spray foams, baffles, PIP, and rFoil™ reflective bubble barrier insulation. Proper ventilation is necessary to remove excessive moisture and heat from your home and to allow your insulation to perform as designed. We are your destination for all of your ventilation needs. 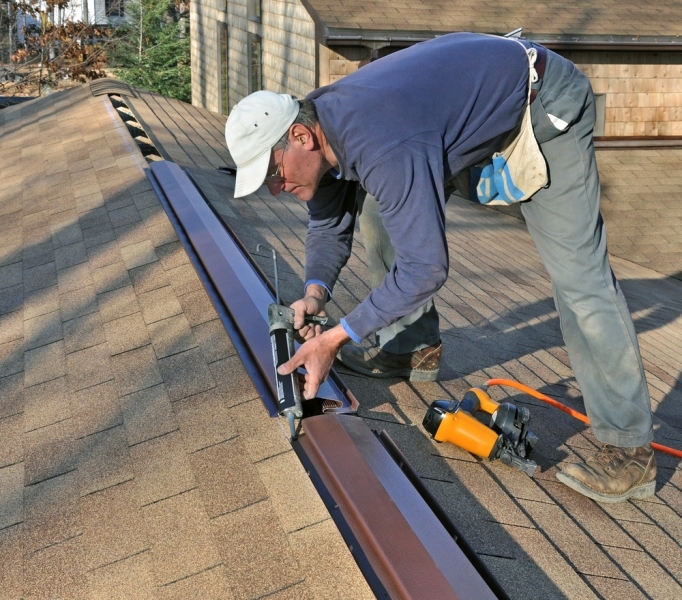 We inventory soffit, fascia, ridge vents, roof vents, attic & foundation vents, and louvers. We are also a stocking dealer for Smart Vent, an advanced flood protection foundation vent for flood prone areas.